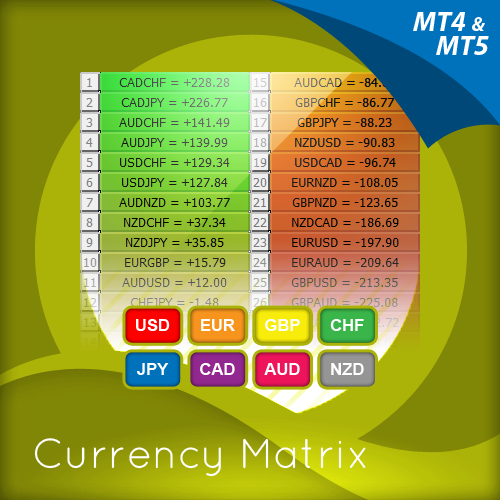 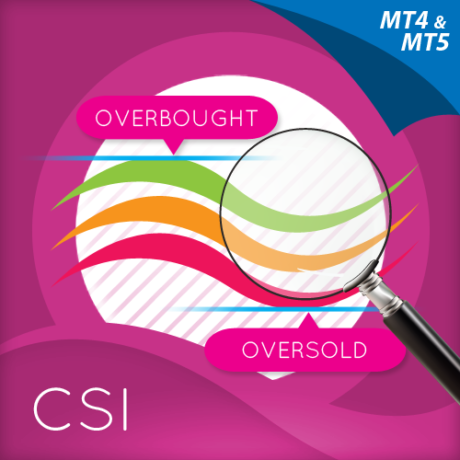 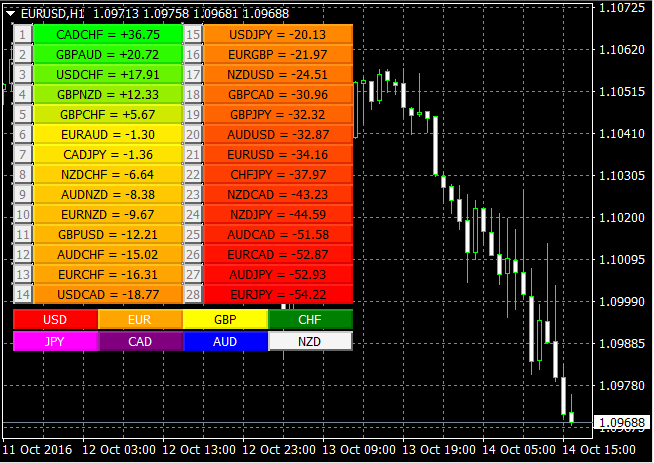 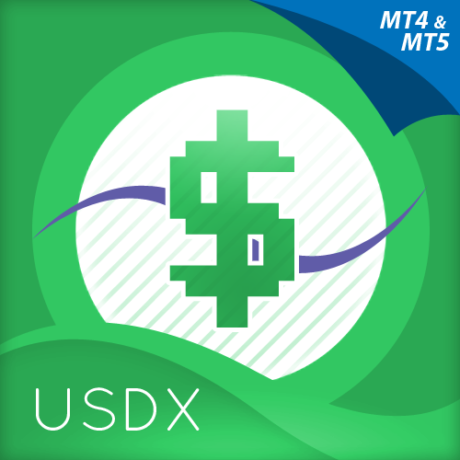 PLEASE NOTE: The currency matrix indicator is only available for post 600 build levels on MT4. 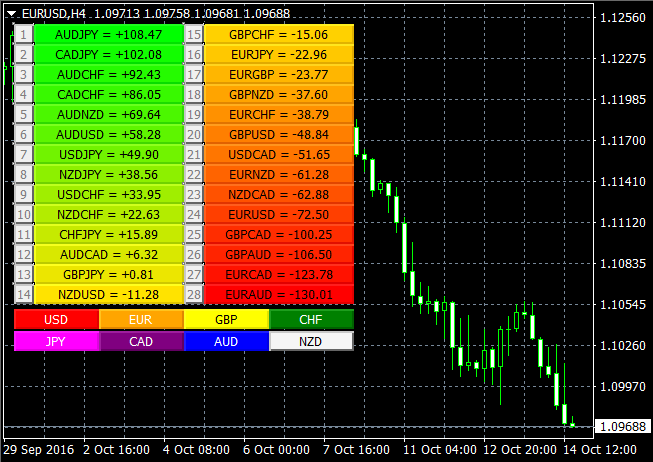 It will not work on the pre 600 build level of Metatrader 4. This is where the Quantum currency matrix steps in. 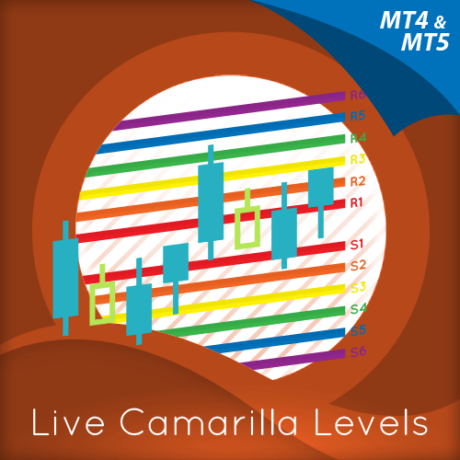 It provides the solution to all three problems in one elegant indicator, and is a complimentary indicator to the Quantum currency strength indicator. 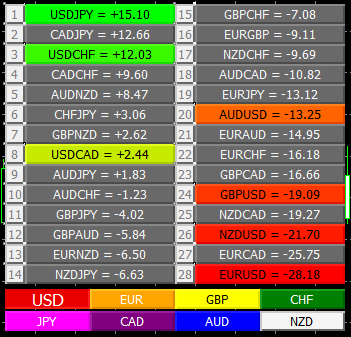 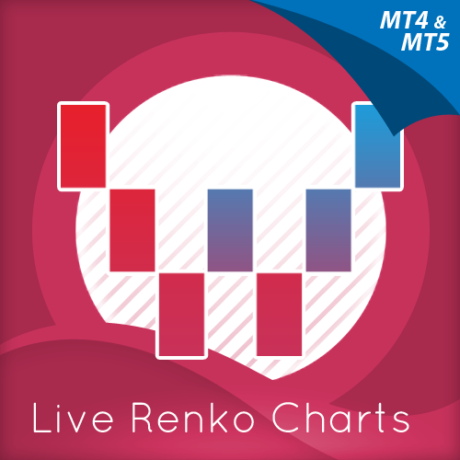 It shows you the complete picture across the market in a simple matrix, which works in all timeframes from 1 minute to 1 month.